A Scrapbook and Rubber Stamping Addict's Blog! Hi everyone! 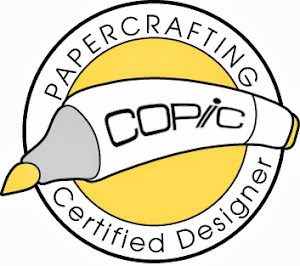 I have been a scrapbooking and stamping addict for about 10 years (I started in College) and have finally decided to join the blogging world. Two weeks ago, I fell in LOVE with the Paper Nest Dolls Stamps at the Stamp, Scrap, Art Tour in my town. 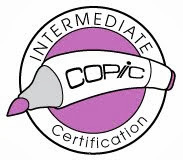 I have since been coloring non-stop with my copics and new stamps! I decided to jump right in a try a challenge on the Paper Nest Dolls website. 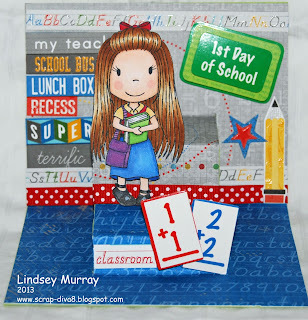 This week, I used the School Time Avery stamp to make a 3-D back to school card with paper and embellishments from Little Yellow Bicycle. See you soon! Love this 3-D card.....great coloring of Avery! 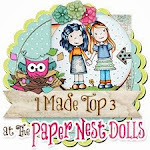 Thanks for playing with the Paper Nest Dolls!!! Beautiful card! Love your layout and design! 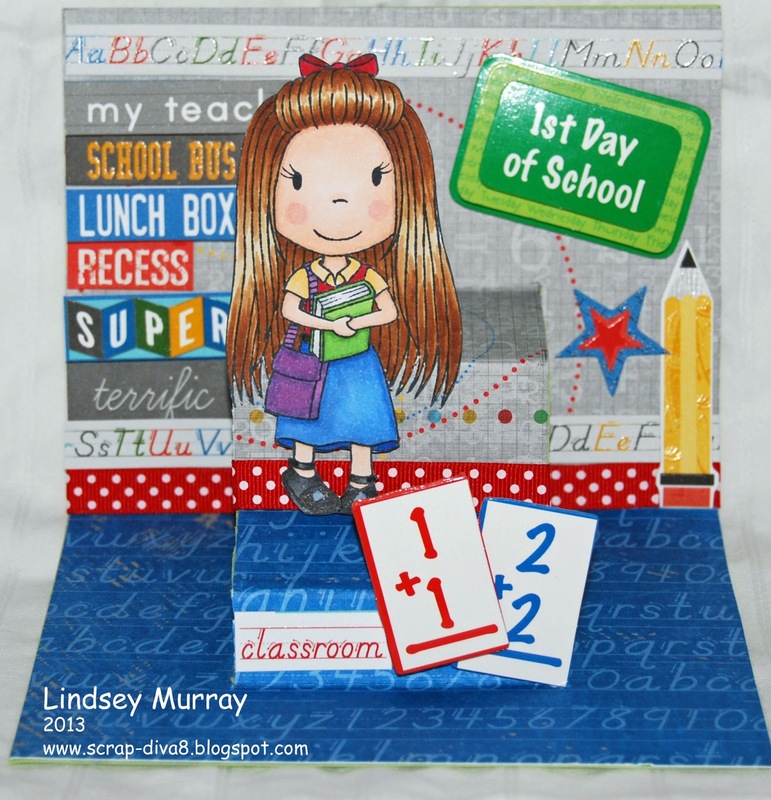 Thank you for joining our Back to School Challenge at The Paper Nest Dolls. Lindsey Murray 2013. Simple theme. Powered by Blogger.